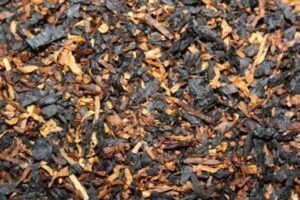 A blend composed of both air-dried and flue-cured Virginia tobaccos. 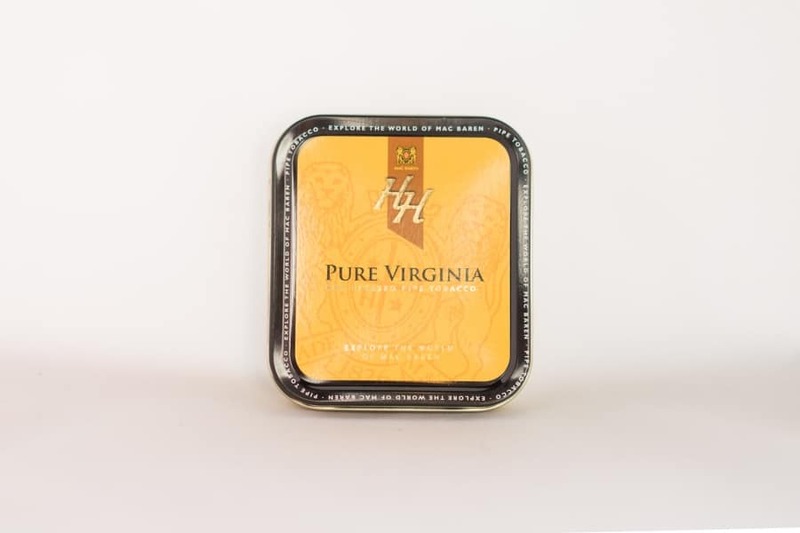 HH Pure Virginia is 100% Virginia tobaccos from North America and Africa. Both continents have a high reputation for growing the finest Virginia tobaccos in the world. 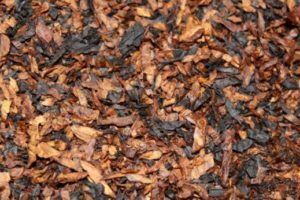 Like all tobaccos in the HH family this blend has no top flavour and only the absolute necessary casing in order to emphasize the natural tobacco taste. You will experience the natural sweetness and “grassy” taste from the Virginia tobacco.